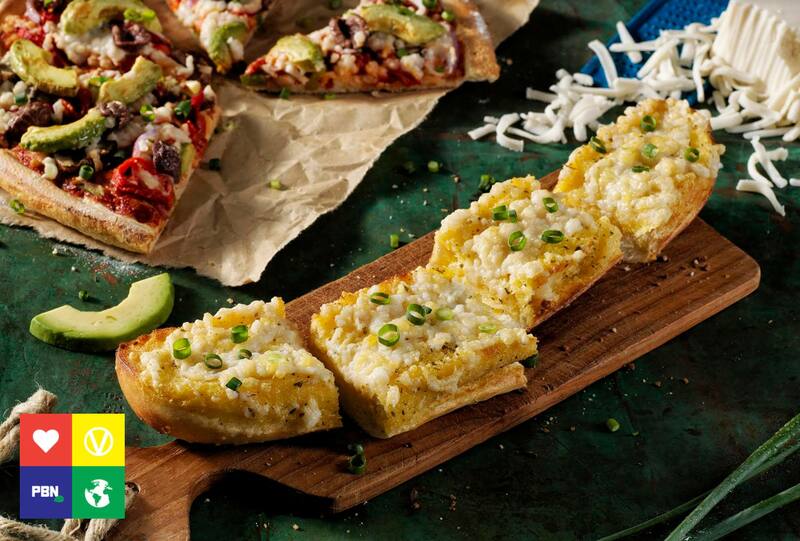 Pizza giant Domino's is launching Vegan Cheesy Garlic Bread today (July 16), building on its plant-based offerings. The new option, which will cost $6.95, follows the success of the outlet's vegan cheese launch early this year. Consumer demand led to the chain adding three vegan pizzas to the menu, and offering the cheese, made by Follow Your Heart, as a substitute on any other pizza. The cheese quickly sold out, but was brought back as a permanent menu item in April. 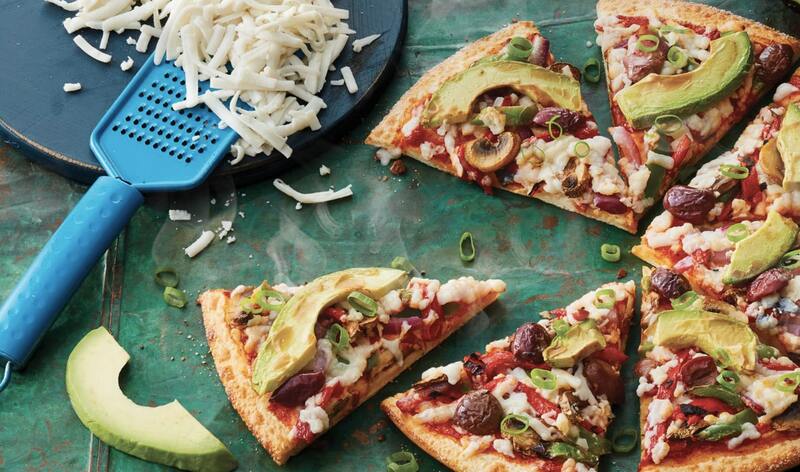 According to Domino's CEO for Australia and New Zealand, Nick Knight, the company’s garlic bread is vegan-friendly but now vegans can also enjoy this new cheesy version. He added: "We've had great support and engagement from the vegan community on our dedicated Facebook group for vegan cheese enthusiasts, and have been seeing lots of suggestions that we should create a vegan-friendly alternative to our cheesy garlic bread. At Domino's, we're always hungry to be better and want to deliver the changes customers are asking for. "We're all about providing choice for our customers and want to give people options to suit their diet, which is why we are excited to expand our vegan offerings." Talking about the mozzarella the company uses, by US brand Follow Your Heart, Knight said: "Our ongoing journey to provide customers with a menu we are proud of and one that offers more choices led us to finding the best in taste and melt after a long search of vegan cheese options.